High waist post pregnancy recovery shorts by Solidea. 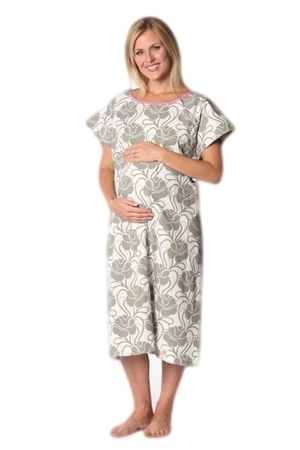 Help regain your pre-pregnancy figure and muscle strength with moderate abdominal compression. Stylish and comfortable maternity leggings that also support your growing baby bump. 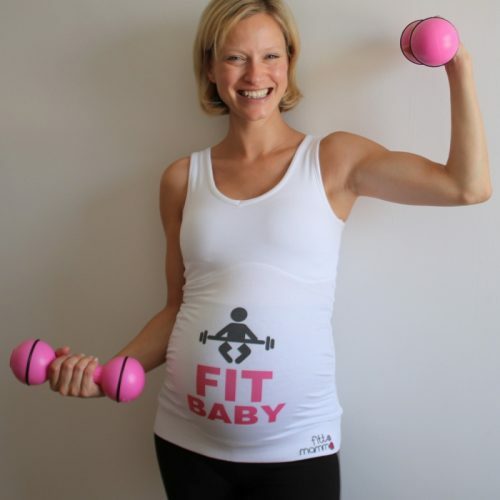 Part of the FittaMamma maternity workout range. Supportive and comfortable maternity workout capris that support your bump and grow with you throughout your pregnancy. Part of the FittaMamma fitness range. The Enji Activewear 3/4 length leggings provide overbelly comfort and stretch with figure flattering styling. A great ‘go-to’ pregnancy workout top that looks good and feels good. Providing gentle support to the belly and hips, and allowing freedom of movement no matter what activity you are doing. The Enji Activewear full length leggings provide overbelly comfort and stretch with figure flattering styling. A fun ‘go-to’ pregnancy workout top that looks good and feels good. Providing gentle support to the belly and hips, and allowing freedom of movement no matter what activity you are doing. A simple but practical alternative to the standard issue hospital gown. The Dorking Stocking Aid is a convenient product designed to assist you with putting on your compression socks and stockings.